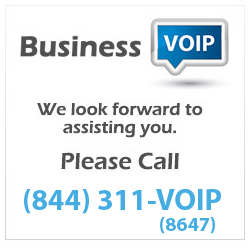 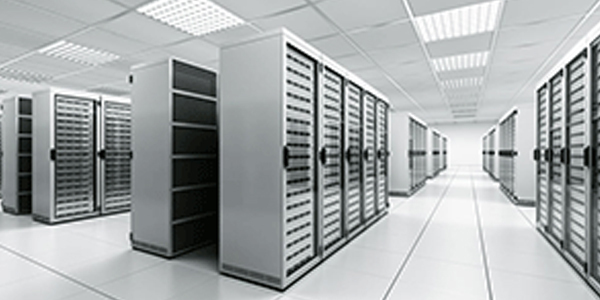 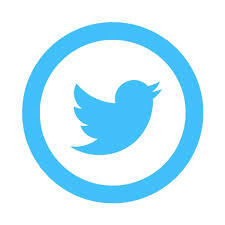 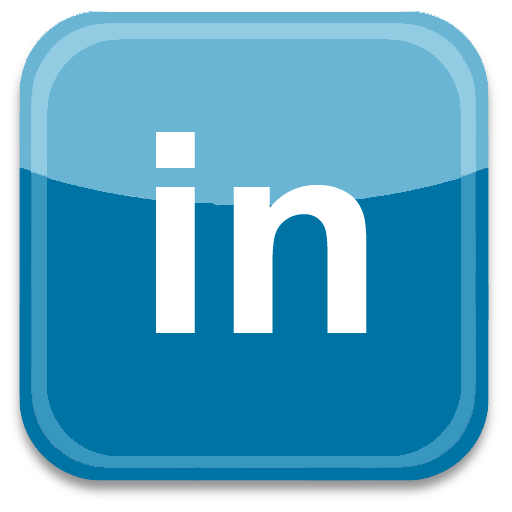 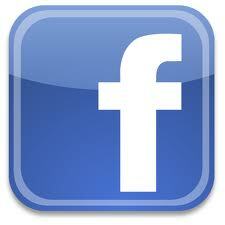 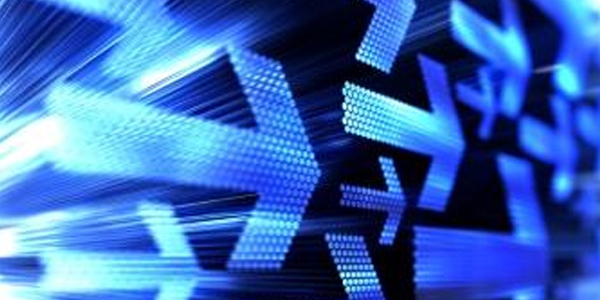 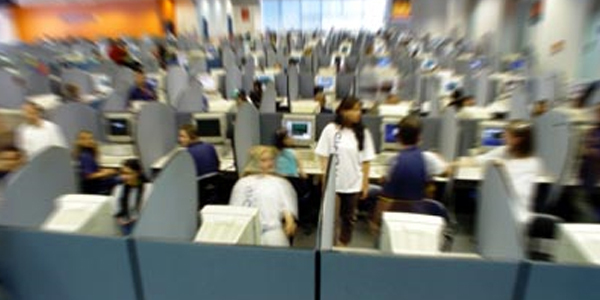 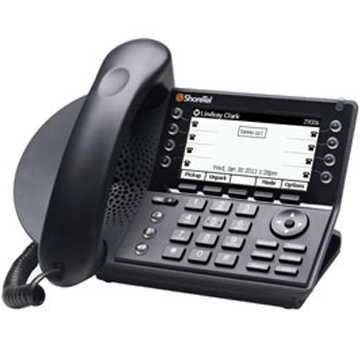 ShoreTel, Inc. is a provider of business communication solutions. 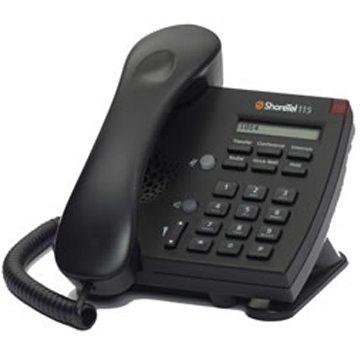 ShoreTel offers businesses and organizations of all sizes integrated voice, video, data and mobile communications on an open, distributed IP architecture and switch-based hardware platform, which enable multi-site enterprises to be served by a single system. 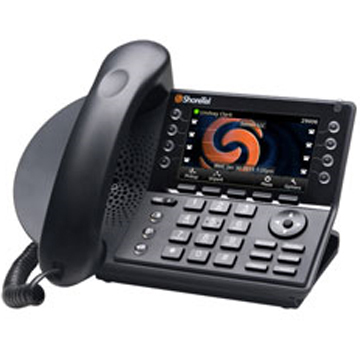 ShoreTel business communication solutions consist of hardware and software components, including ShoreTel Voice Switches, ShoreTel IP Phones, ShoreTel Appliances and ShoreTel Software Applications for system management and user interfaces. 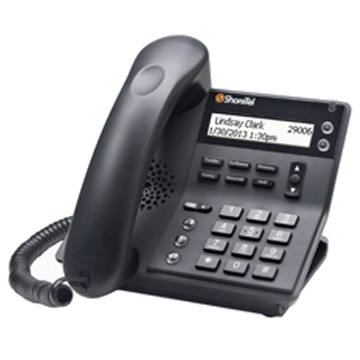 ShoreTel's Unified Communications (UC) and Contact Center solutions are based on its Internet protocol (IP) business phone system (IP-PBX). 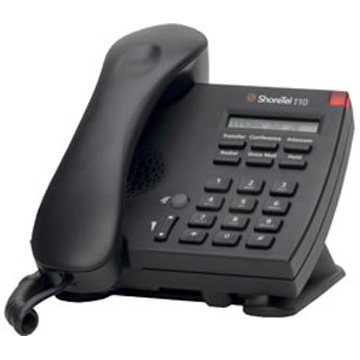 The mobility component of ShoreTel's UC solution consists of an appliance coupled with system management and end-user software. 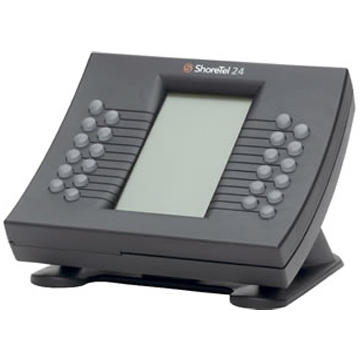 Ideal for executives and executive assistants; the speakerphone performance leverages advanced microphone array technology making interaction with the telephone via the large color touch display extremely intuitive. 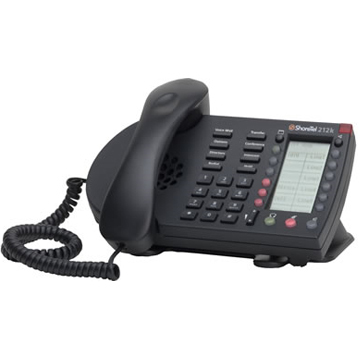 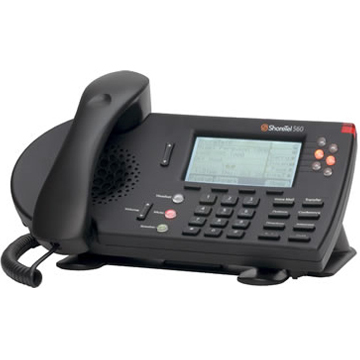 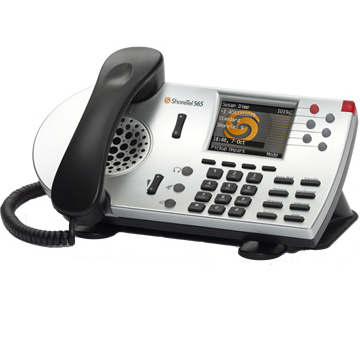 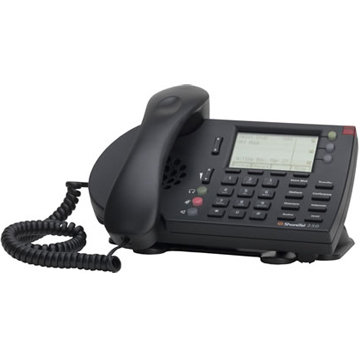 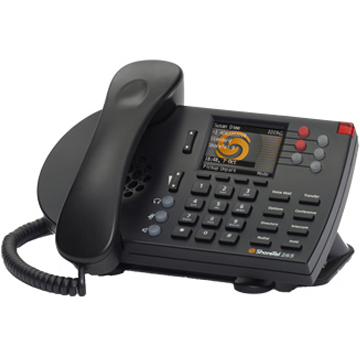 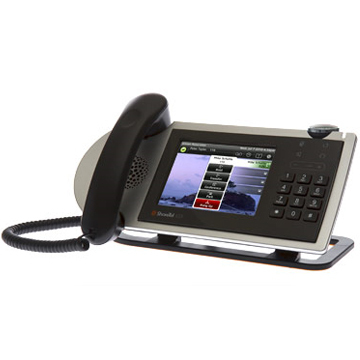 Building on ShoreTel’s line of business IP phones, the ShoreTel 400 Series IP phones incorporate the latest user feedback giving customers the advantage of feature rich business phones that provide new functionality and enhanced usability. 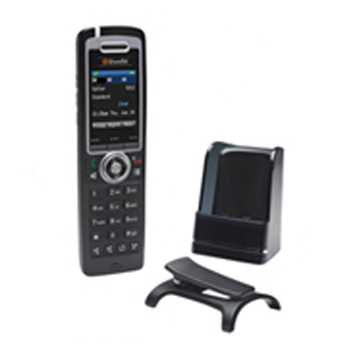 Using DECT technology, these handsets and corresponding base and repeater units enable receptionists, retail store staff, facilities managers and other employees of small to mid-side enterprises to remain connected while roaming freely through their workplace.